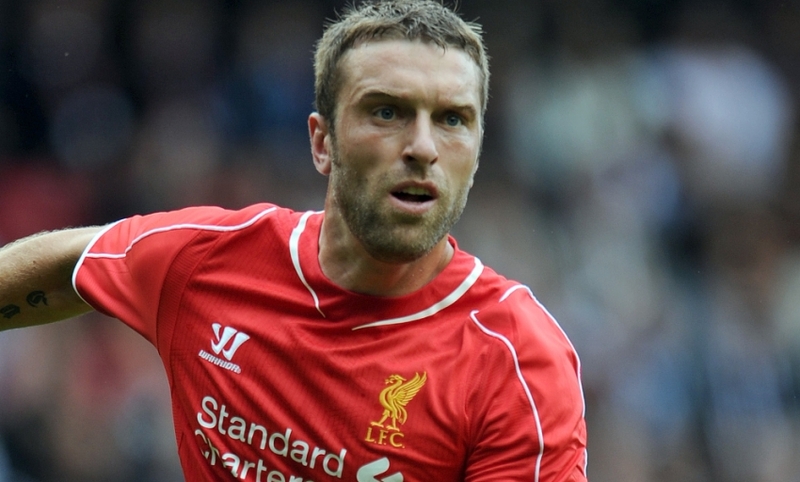 Liverpool FC have today confirmed that striker Rickie Lambert has completed a permanent switch to West Bromwich Albion. The boyhood Reds fan sealed a move to Anfield from Southampton last summer to cap a meteoric rise through the divisions for the Scouser. Lambert found the target three times for the club in 2014-15, including a maiden goal at Champions League level in November. Now the 33-year-old, who made 36 appearances for Liverpool, is set for a new challenge in the Barclays Premier League with Tony Pulis' Baggies. Everybody at the club wishes Rickie all the best for the future.